Hello my lovely Dolls, the year is coming to an end and I have been reflecting on the adventurous roller coaster of 2011. So many ups and downs, but in the midst of it all I have so much to be thankful for! 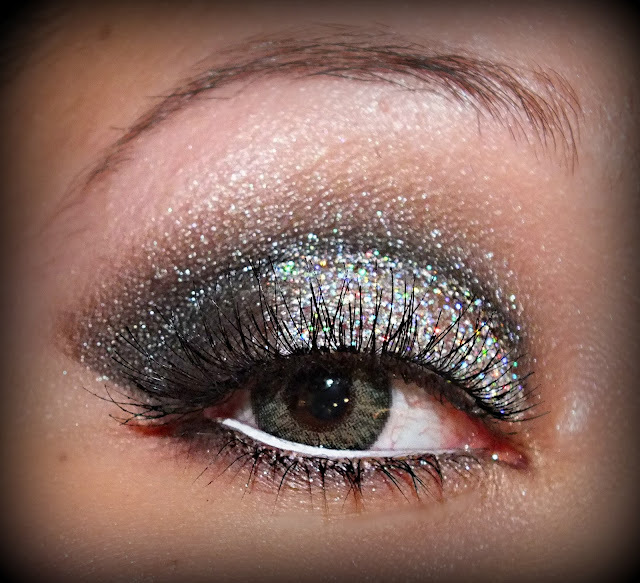 Here is a look that will help bring a little sparkle to your New years Party ! I hope you all have a wonderful New year with all of your loved ones. Each and everyone of you had made my journey so worthwhile and looking forward to bring you all wonderful things in the up and coming year. Use what I already have in terms of beauty products. Staying focused on what matters at the moment and not dwelling on past issues and people. this looks stunning! i love it! 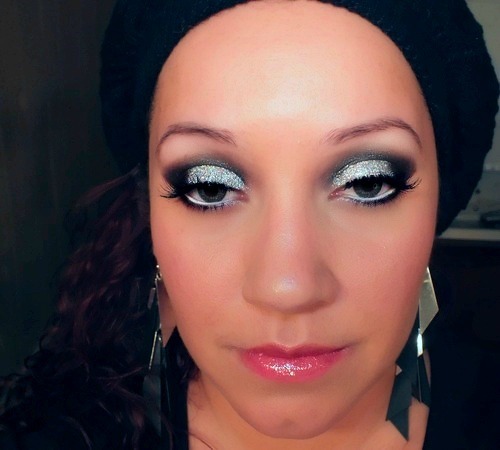 This look is so crazy good! Love it. HAPPY NEW YEAR! 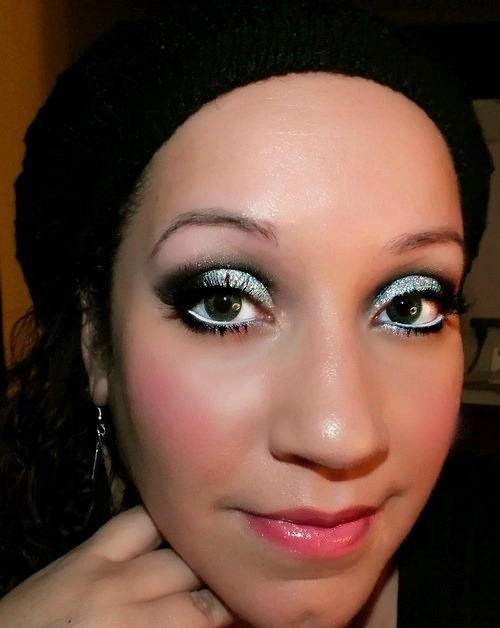 Love the look, I love how you combine colors, glitter and lashes. 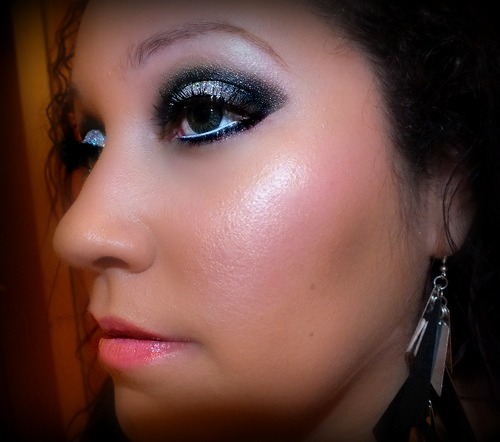 And those contacts are to die for.